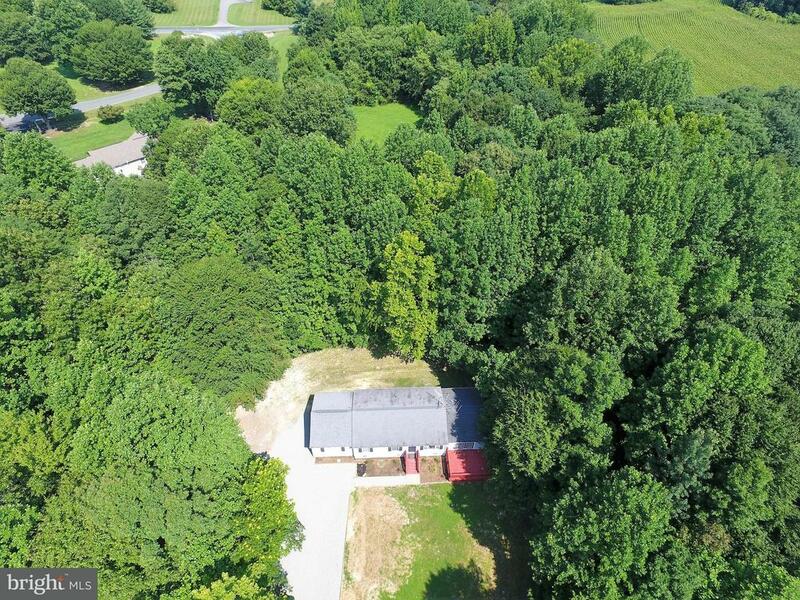 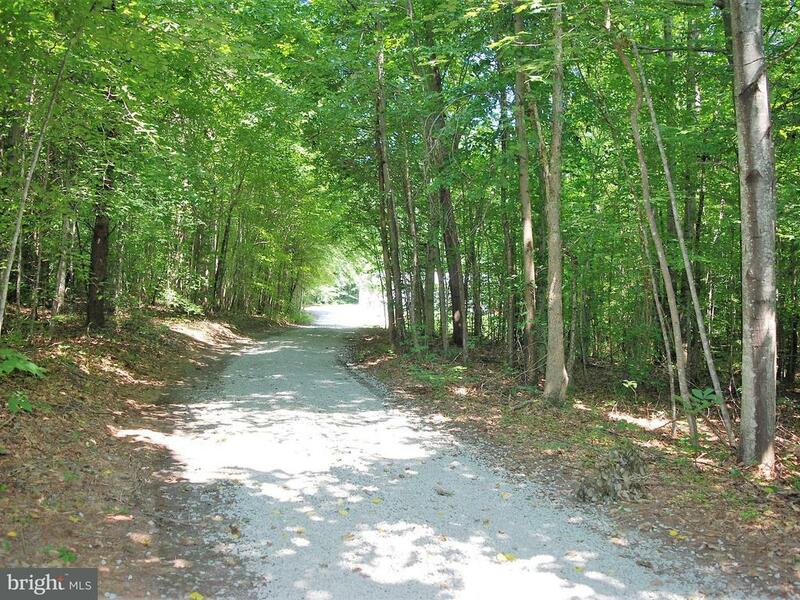 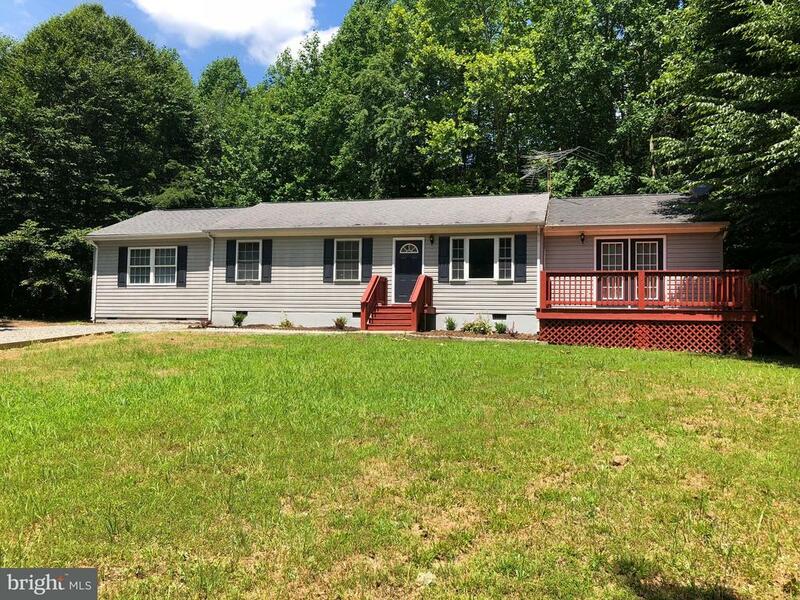 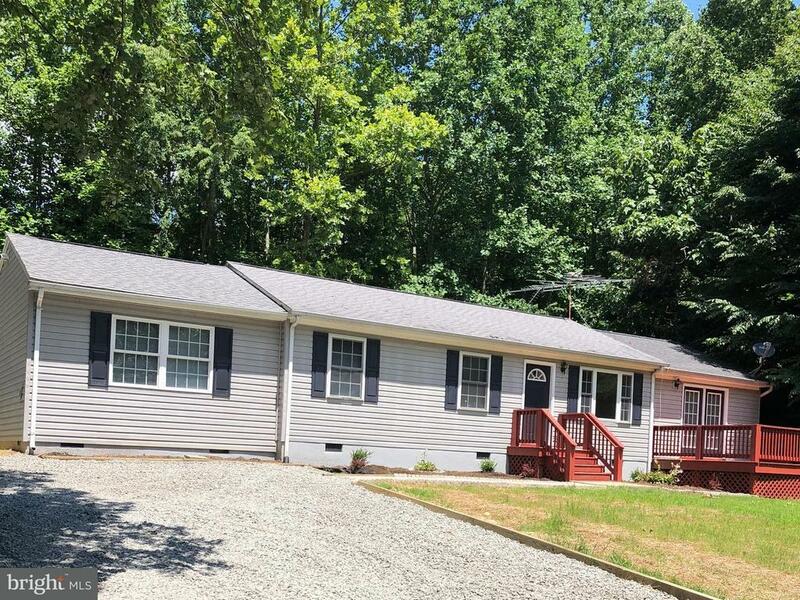 Charming rambler sits at rear of this private wooded lot in Overton Forks subdivision. 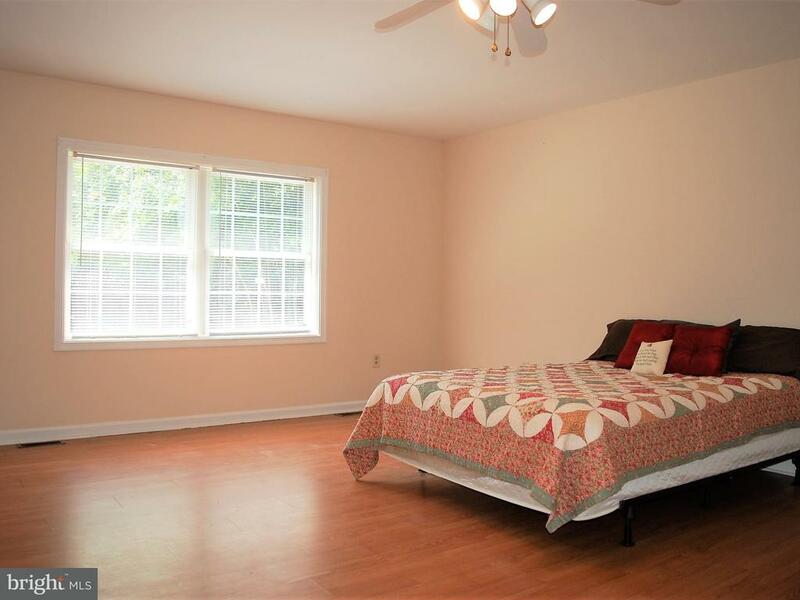 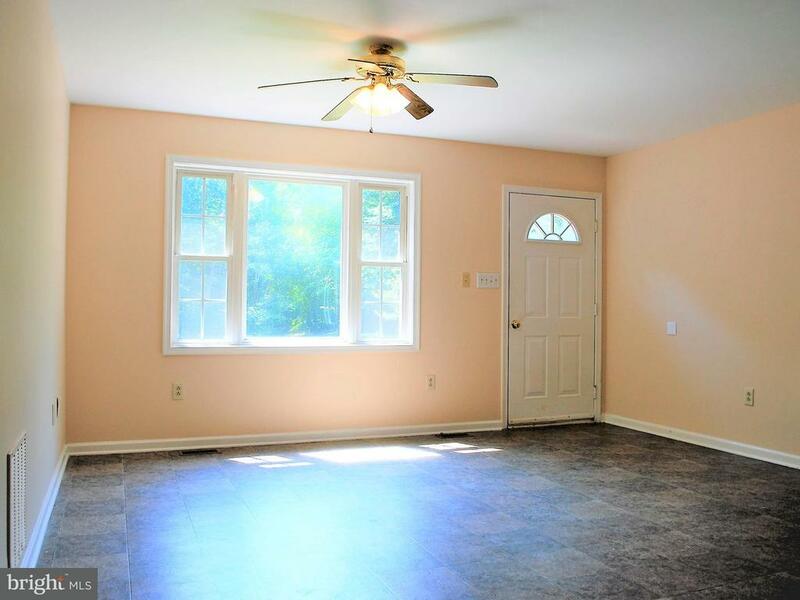 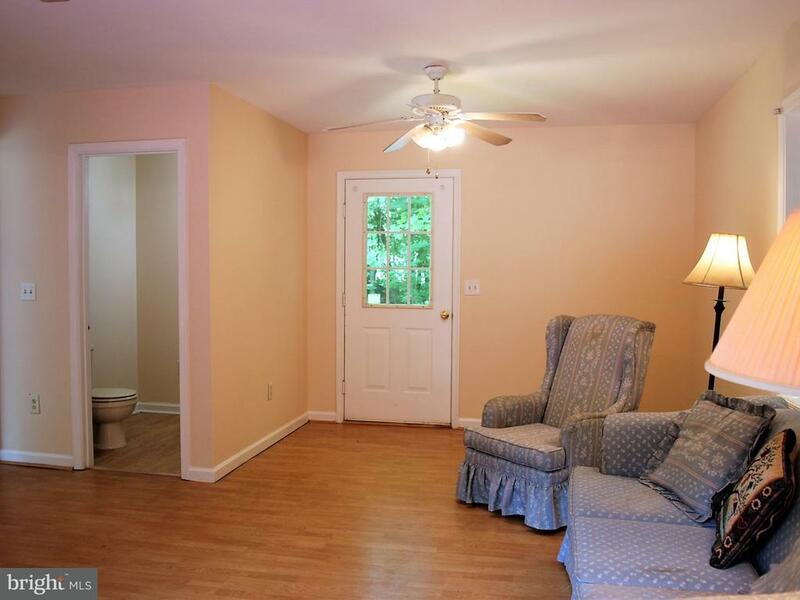 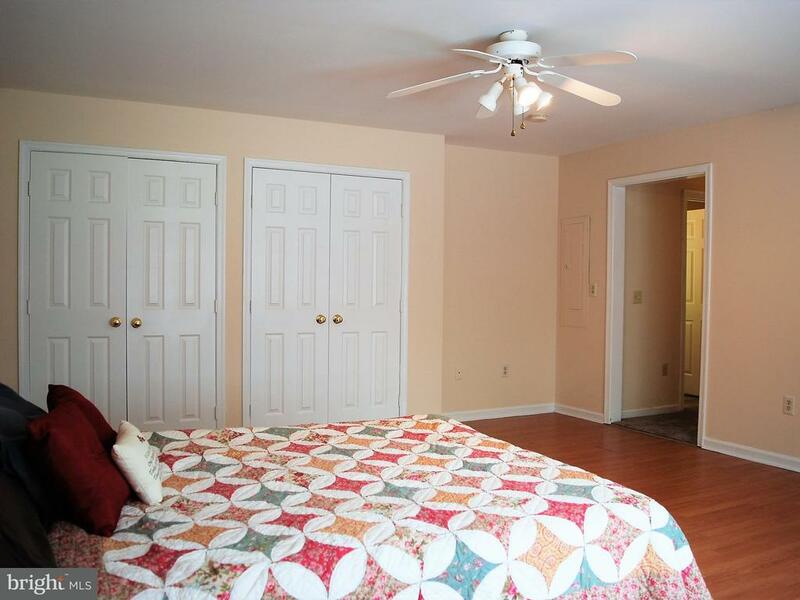 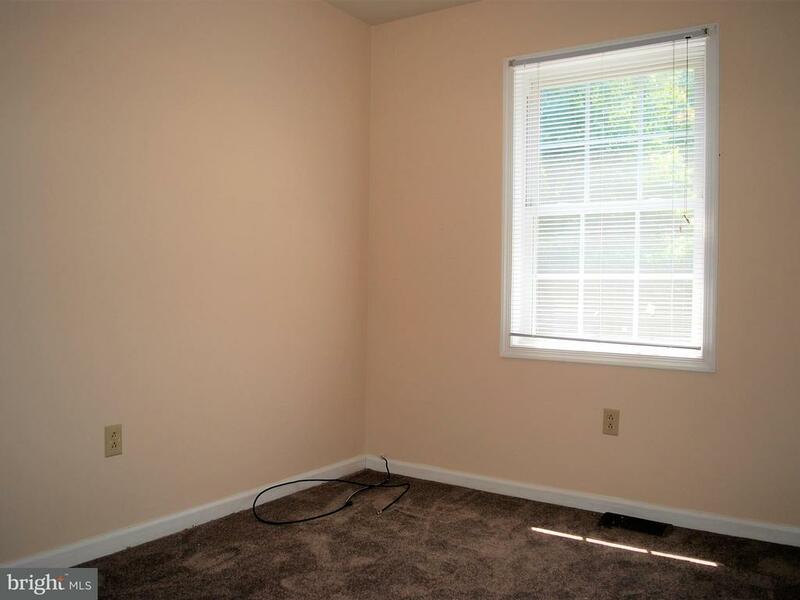 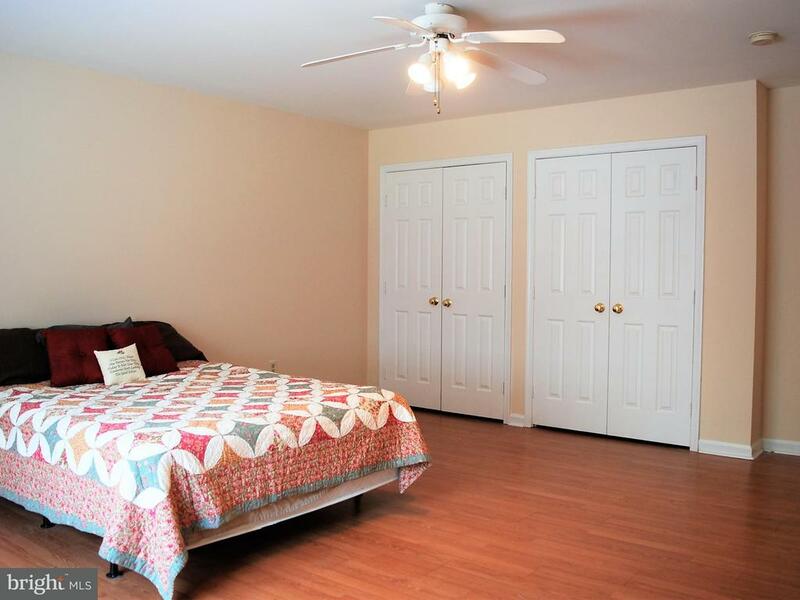 The master bedroom is in its own wing; separate family room on other other of house. 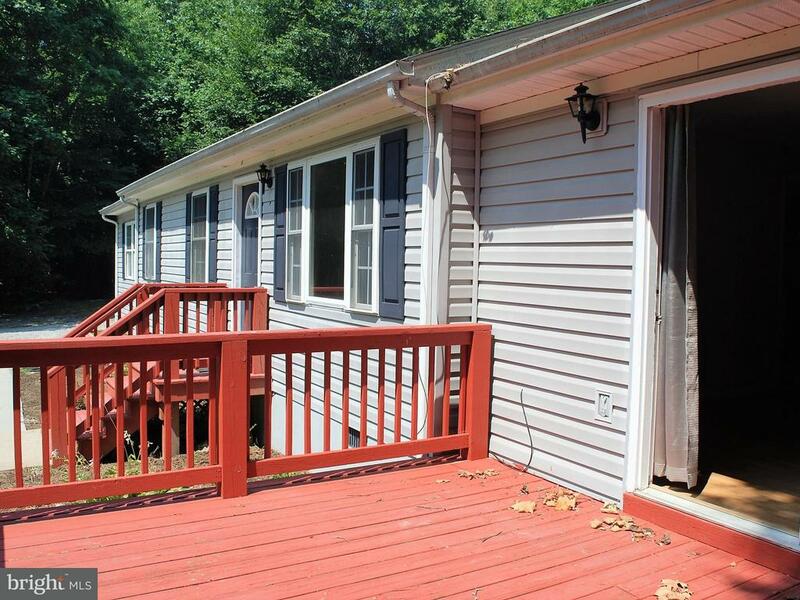 Access the 12x16 deck from french doors on front of house off family room. 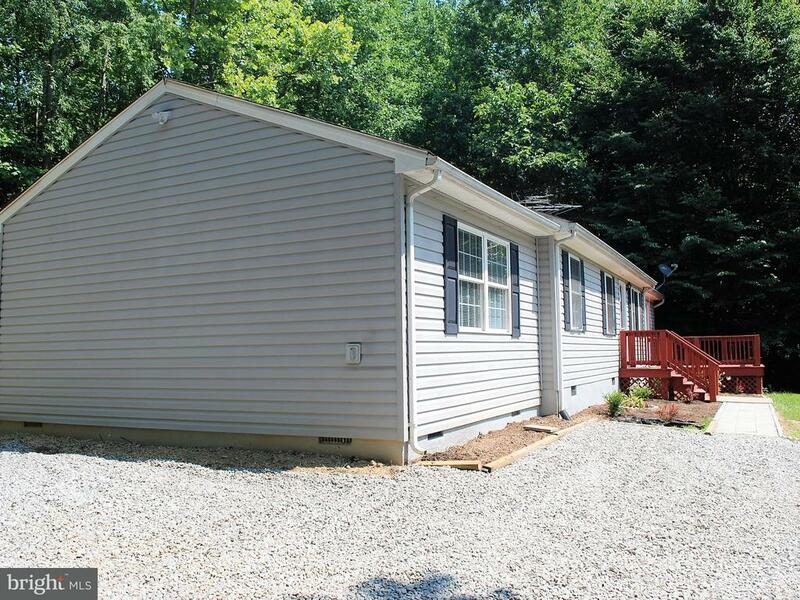 Home has been recently painted, with refreshed landscaping. 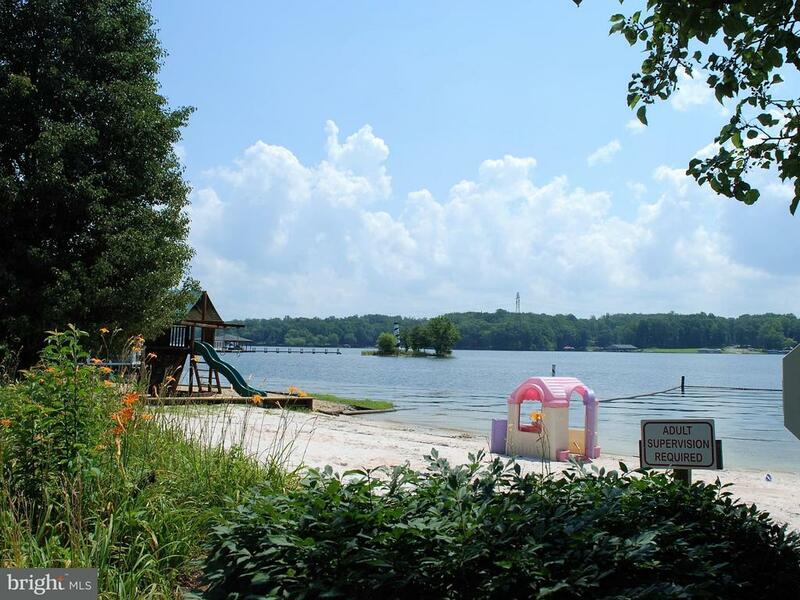 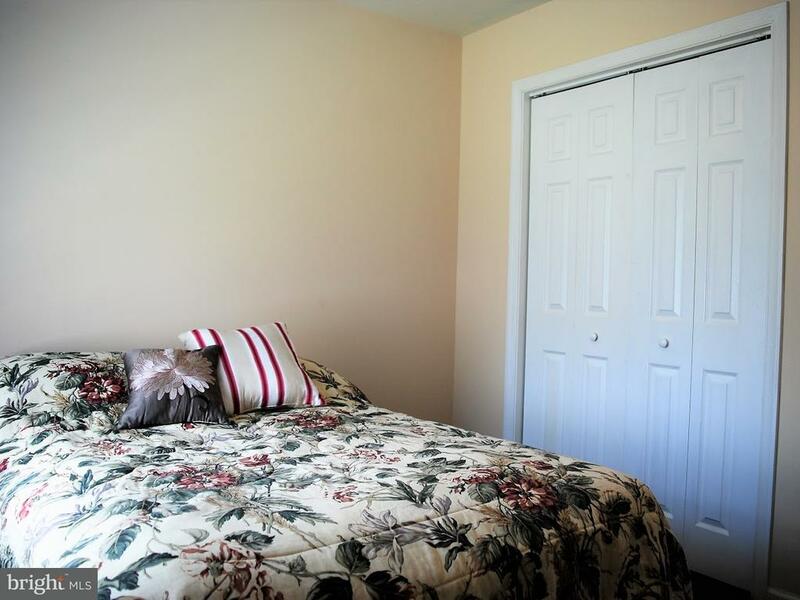 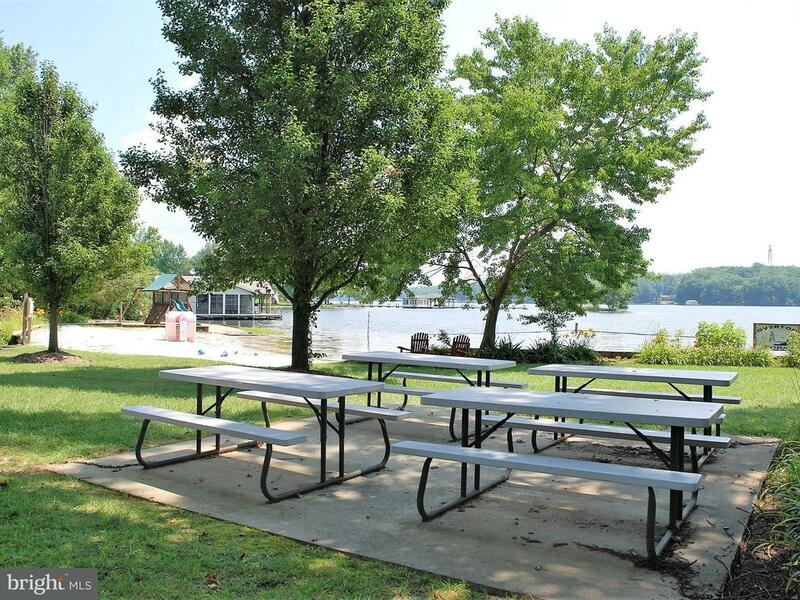 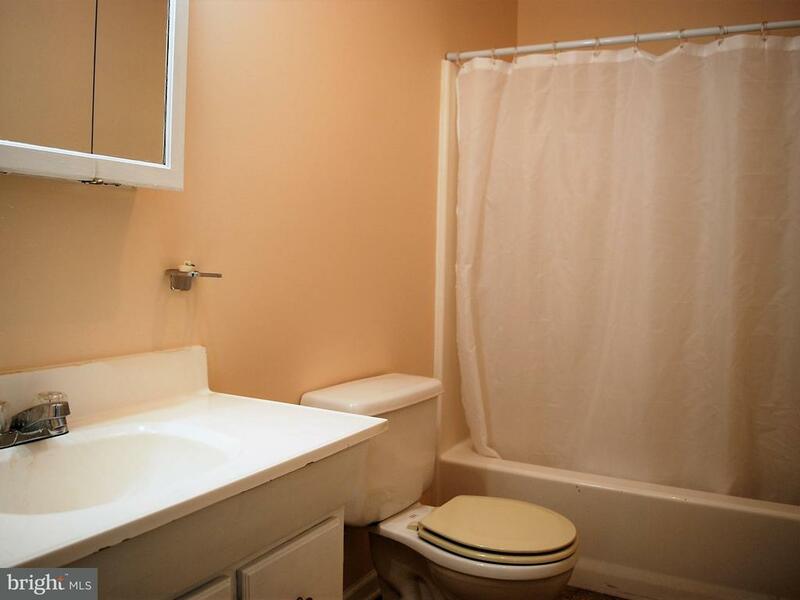 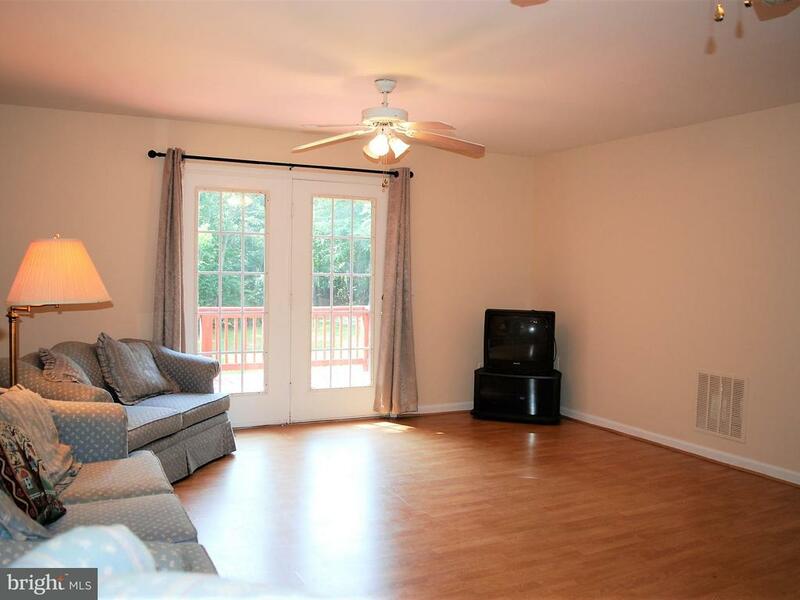 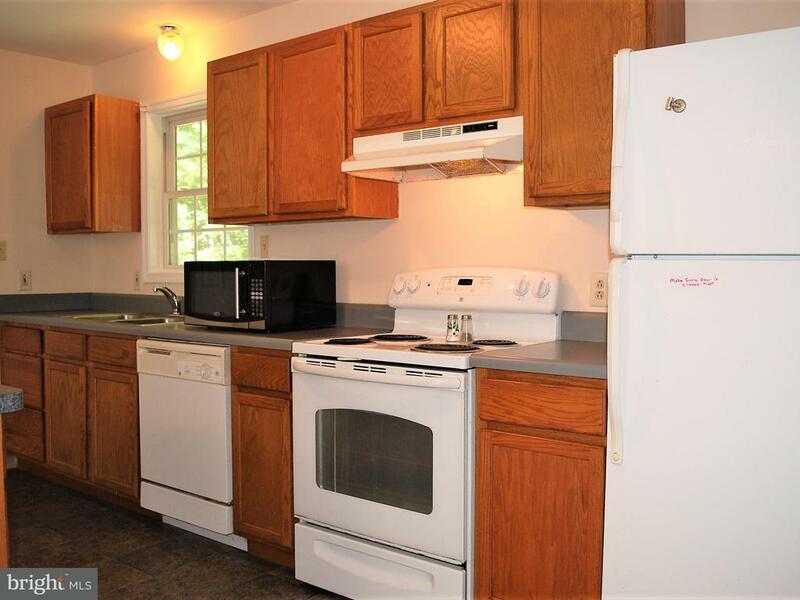 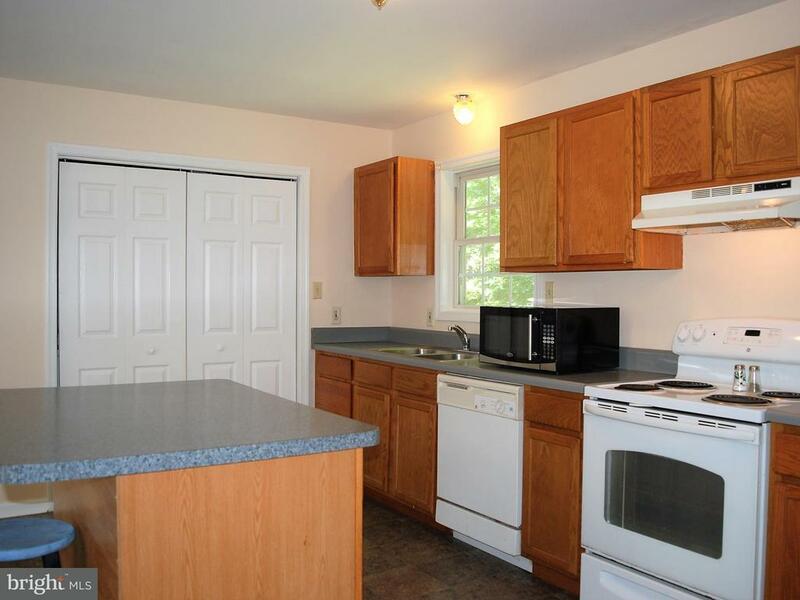 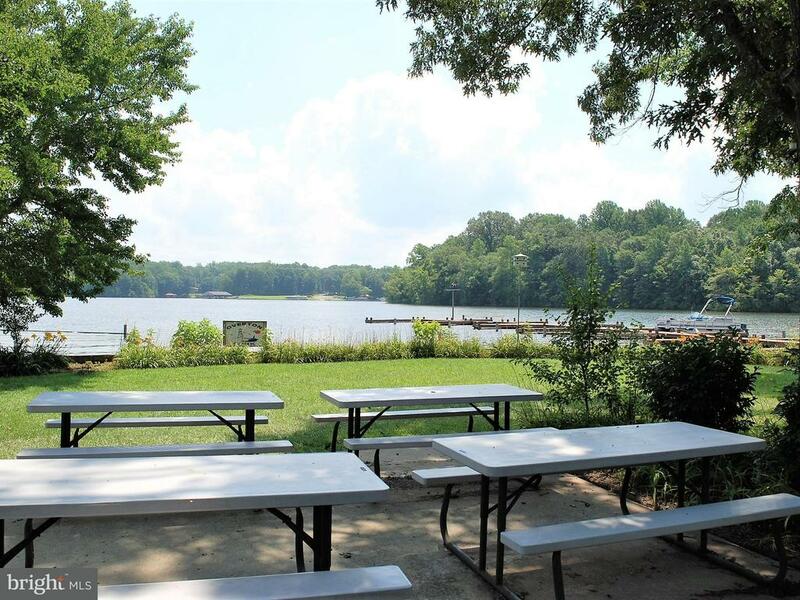 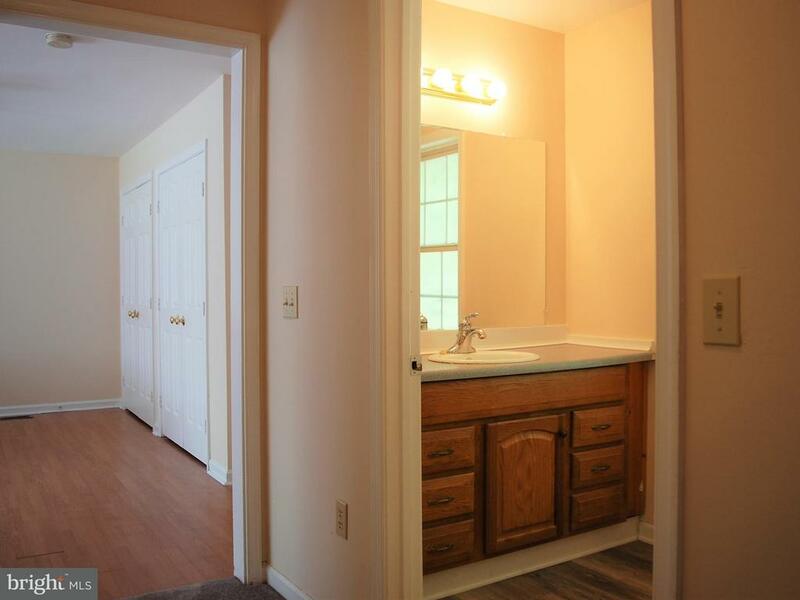 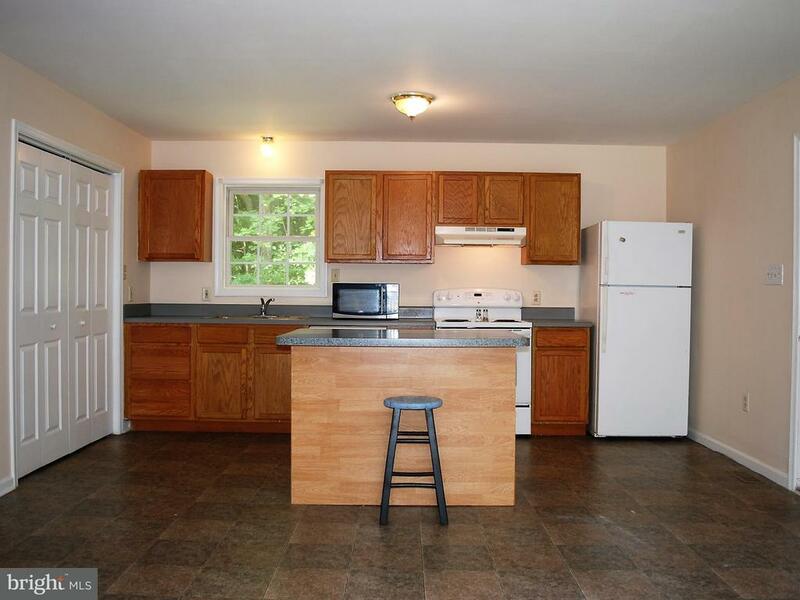 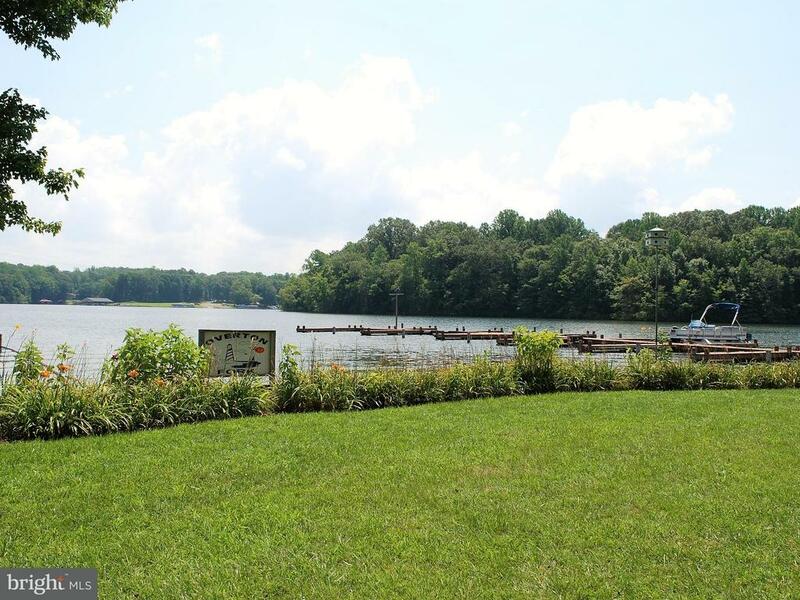 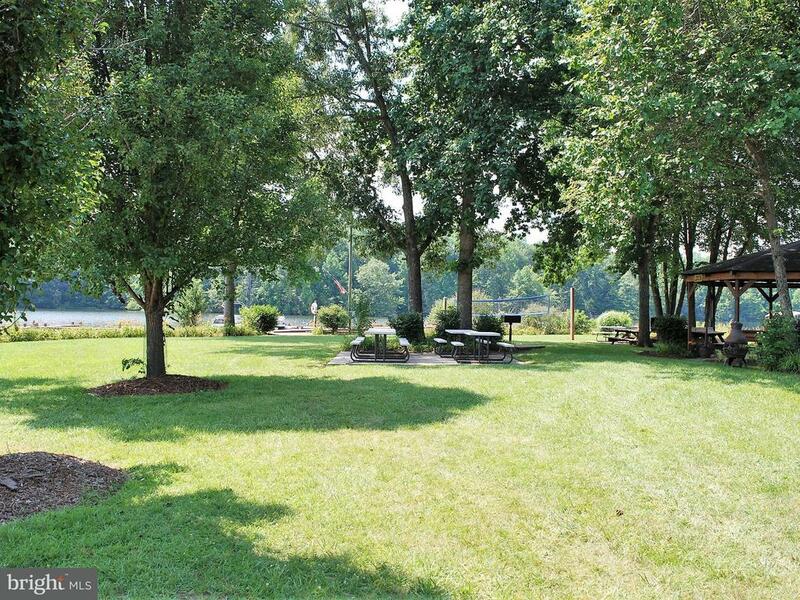 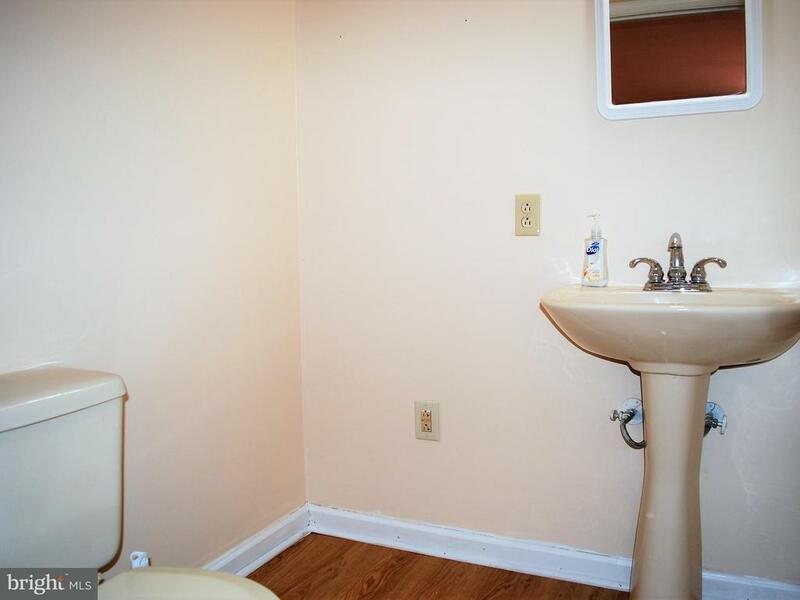 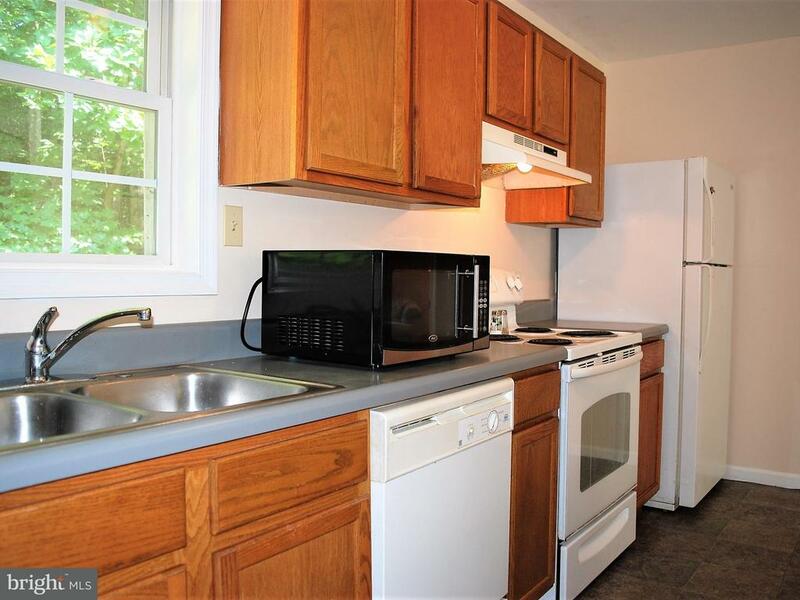 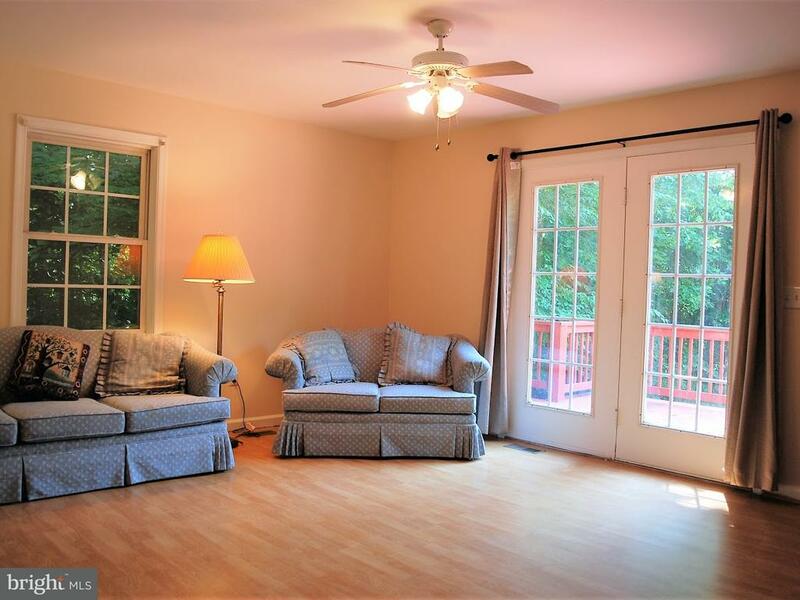 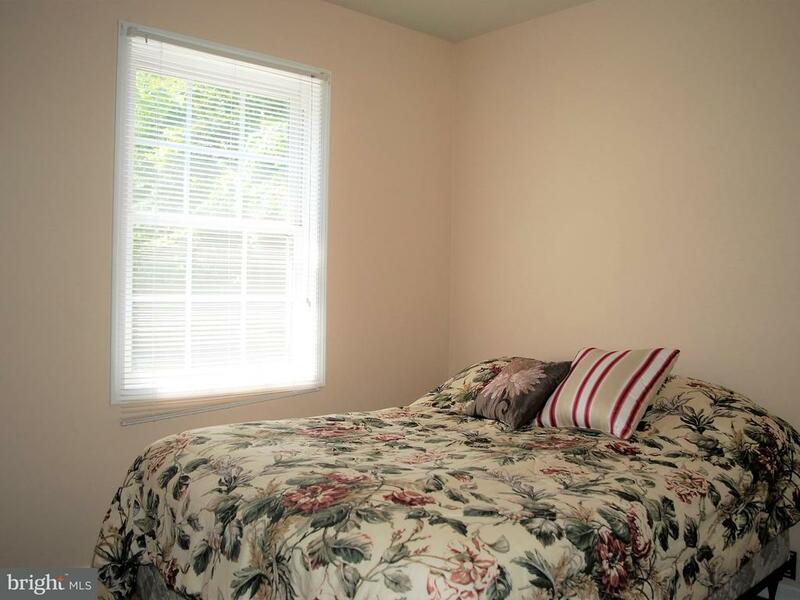 Community has common area with boat ramp, where you can enjoy the private side of Lake Anna.